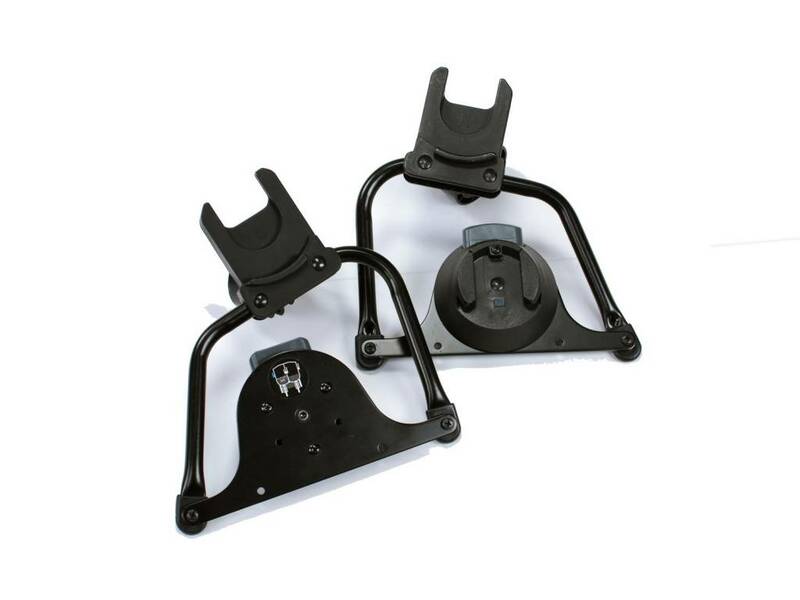 This optional adapter bar set can accept Maxi Cosi, Cybex Aton, and Nuna Pipa car seats to be used on the 2016-2018 Indie Twin. 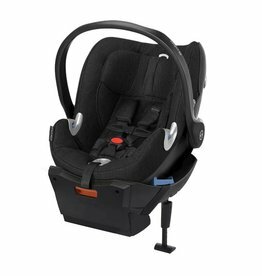 While the Nuna Pipa has been tested and approved to be used to accommodate twins, we recommend the Maxi Cosi or Cybex Aton car seats to be used for easier attachment. 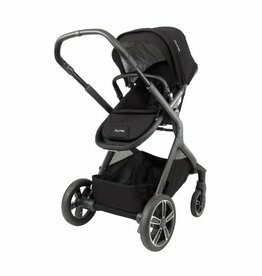 The Nuna Pipa requires more time and effort when attaching to the stroller. 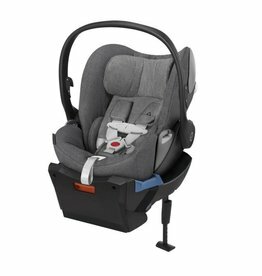 Seat fabric removal is not required for use, just an option. 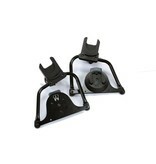 These adapters are not compatible with 2015 or prior models due to frame re-design. 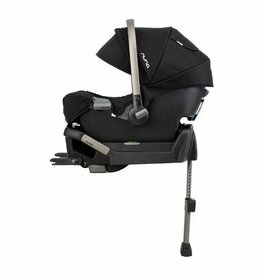 Compatible with: Maxi Cosi Max 30, Maxi Cosi Mico AP, Maxi Cosi Mico, Cybex Aton Q, Cybex Cloud Q, Cybex Aton 2 and Cybex Aton, Nuna Pipa, Nuna Pipa Lite and Nuna Pipa Lite LX.